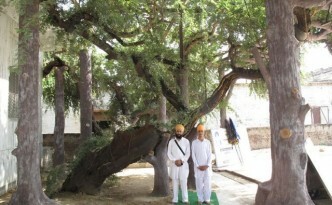 Now a stump, it appears that the Gurudwara’s caretakers cut down this ailing tree to expand the Gurudwara, which was actually named after the very same tree. 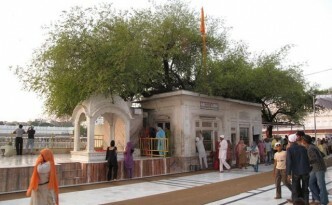 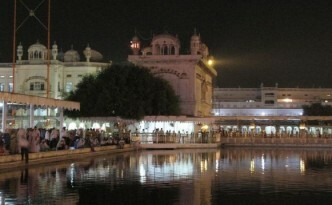 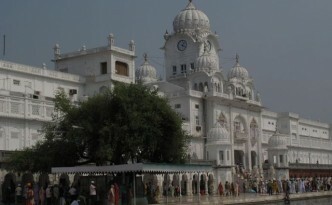 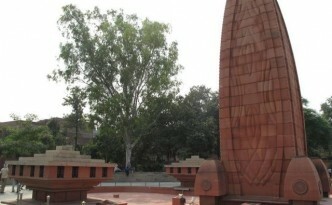 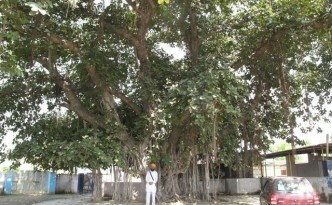 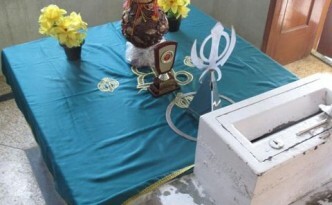 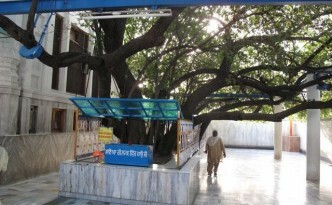 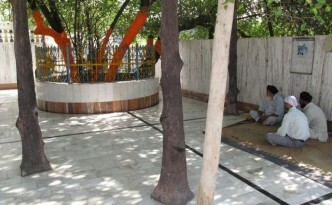 Guru Gobind Singh spent a night at this Reru tree while traveling in the year 1704 AD. 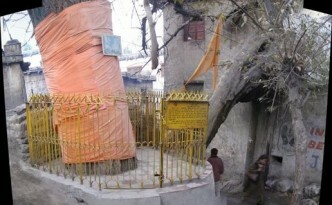 The oldest and largest tree in the high-altitude city of Leh is an incredible poplar that was planted by the Sikh Guru Nanak Singh during his travels.